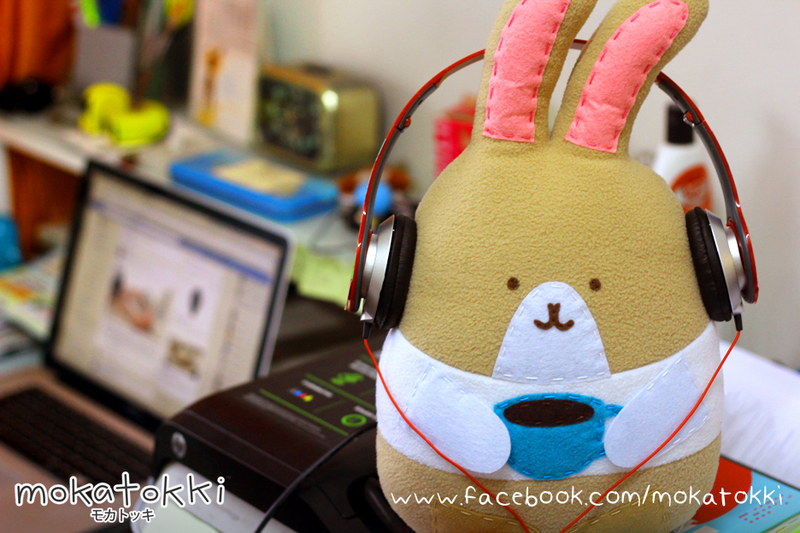 Mokatokki uses his big headphones to listen to his favorite nursery rhymes. 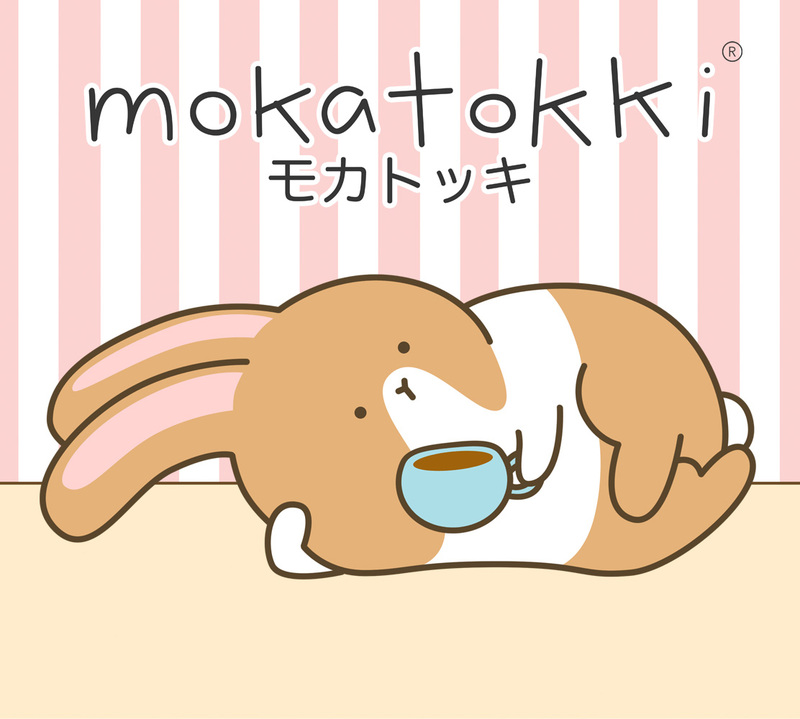 He thinks it’s soothing and music at the same time. But it confuses everybody else.